Snapchat is dealing with more celebrity backlash – this time from Rihanna. 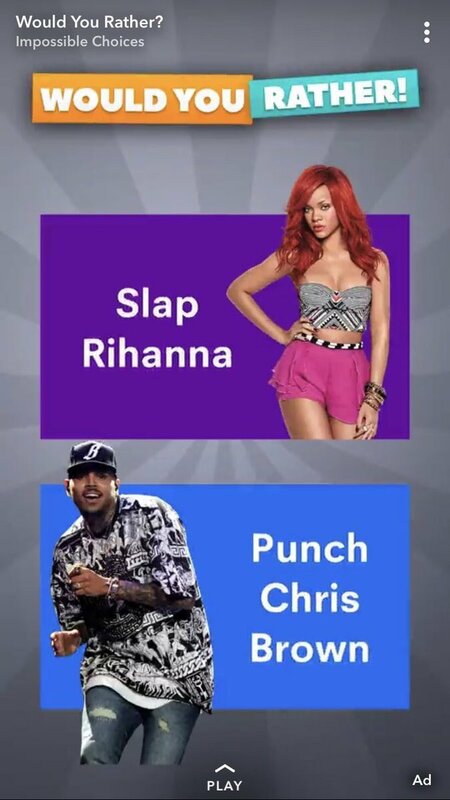 A Snapchat ad ran promoting the mobile video game “Would You Rather” featuring animations of Rihanna and Chris Brown. Under each animation, the copy asked users whether they would rather “slap Rihanna” or “punch Chris Brown.” The ad references a 2009 incident where Chris Brown plead guilty to assaulting Rihanna to the point of hospitalization during their relationship. Even though the ad was created by the gaming company, Snapchat issued a statement that the ad was “reviewed and approved in error.” Snapchat announced that they are investigating how the ad was approved in the first place. Regardless of their apology, an hour after the post, Snap Inc. shares fell 4.9 percent. This incident shows just what not to do when referencing popular culture. Now more than ever it is important to consider all the implications of branded content and look at it from every possible angle. One Love Foundation created a pop-up shop in New York City, that was open for one week only. At first glace, the pink walls and line of teddy bears makes this store seem like a normal Valentine’s Day store. However, when shoppers take a closer look they will see that each gift has a hidden message. Cards that seem to say “You’re mine”, actually say “you’re mine, so do what I say” and “I miss you” actually says “I miss when you were hotter” in fine print. The display of teddy bears prompt shoppers to press his tummy, making him say things like “your pathetic” followed by “I’m so sorry. I didn’t mean that.” The messages are taken directly from stories of members of the foundation in order to seem authentic and relatable. The store is part of the foundation’s outreach campaign to raise awareness of abusive and unhealthy relationships. The organization wanted to use the holiday to shine light on how Valentine’s Day is a time where couples cover up unhealthy relationships with materialistic gifts. 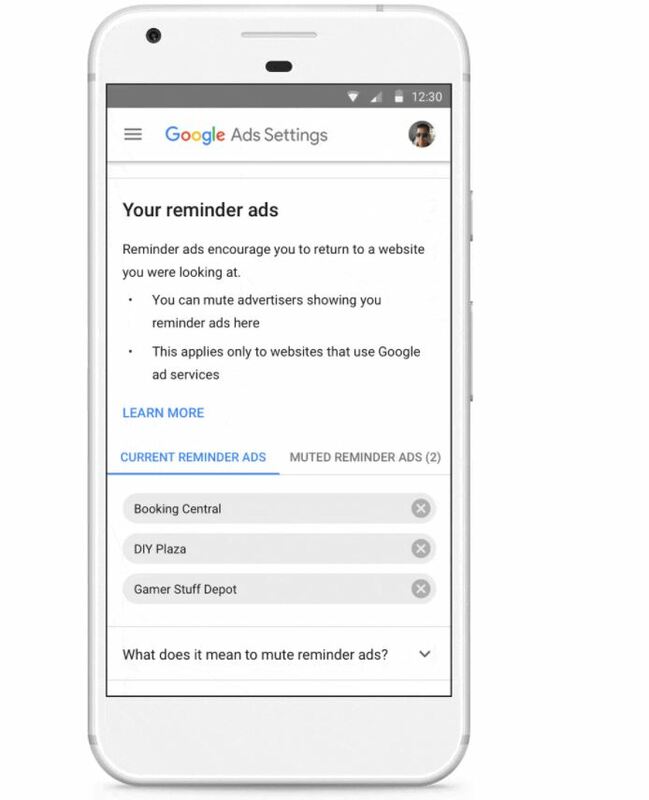 Google is letting users mute ads that follow them around the web and between devices. Reminder-ads for items you have searched for (but never bought) can now be muted with the “Mute This Ad” tool. This technology was already available for single-devices, often utilized on computers. Now, the tool will allow you to sync your feedback with any device that is signed into your Google Account. If you mute an ad on your smartphone, it will apply to your laptop and vice versa. This feature is currently available on apps and websites that partner with Google, which accounts for over 2 million sites and reaches 90% of web users. Google plans to expand the tool to other services such as YouTube, Search, and Gmail in the coming months. This tool can be located in Google’s account settings. This can reduce the clutter of ads between all of our devices and allow new, unique ads to break through the noise and stand out more. 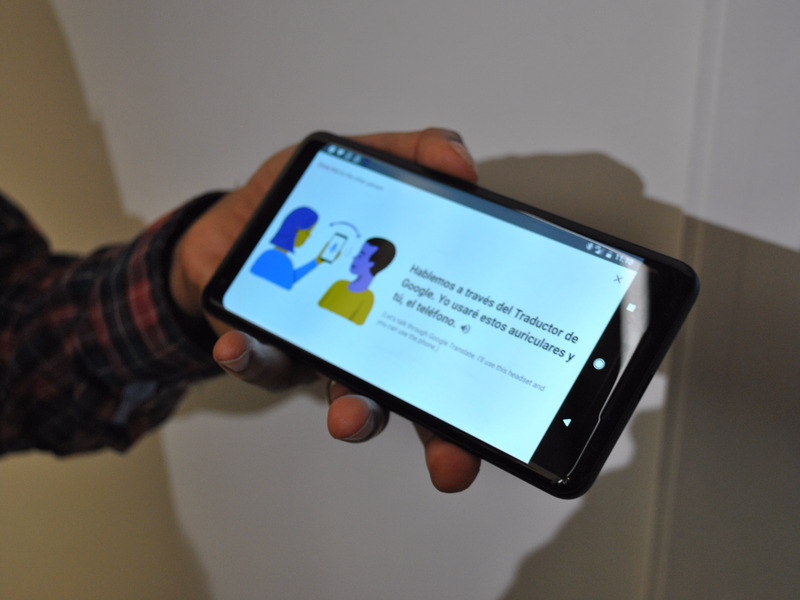 Google launched an AIY Projects Initiative – “artificial intelligence yourself”. This initiative encourages developers and DIY enthusiasts to learn more about artificial intelligence. They created AIY kit, a ready-to-assemble box camera kit that comes with a cardboard shell, AI-capable circuit board, light-up arcade button, speaker, lens kit, and connection components. Users will have to use their own SD card and power source to run the device. Google claims users can create their own device and cater it to their specific needs.The device fills the gap for affordable AI devices, and is available for pre-order for $45. Spotify recently partnered with makeup artist Pat McGarth and up-and-coming singer Maggie Lindemann to release a makeup collection that will be sold on her Spotify artist page. Products in the line will be based off of titles of songs. 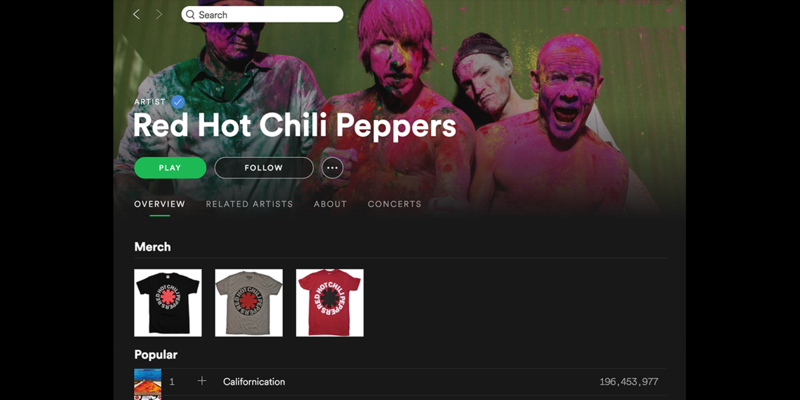 This is the first time Spotify will sell products outside of standard merchandise such as band t-shirts and and posters though its Merchbar platforms. Users can access this directly though an artist’s page on Spotify, along with new music releases and upcoming tour dates. Currently, Spotify isn’t making revenue off of this new partnership, however, they believe that if successful it will open the door to new advertising and brand partnership opportunities. We are living in the digital era of makeup! This is the first time Spotify has ventured outside of traditional merchandise and partnered with an industry outside of music. Spotify is recognizing the connection between the music and fashion industry and is the first music-streaming service to do so. Burger King’s newest campaign focused on “Movember”, an annual month long event where men grow mustaches throughout the month of November to raise awareness for men’s health issues. Since the Burger King mascot already has a full mustache and beard, he shaved his mustache – debuting a clean-shaven look for the first time. Burger King is using the hashtag #KingstacheChallenge to encourage others to participate in “Movember” and share it on social media. Burger King created a humorous campaign video to go along with the Movember movement. They also worked in menu items into the names of different mustache styles. It is important for brands to discuss social issues in a way that doesn’t come off as self-serving and promotional. After the success of their anti-bullying campaign video, Burger King has positioned the brand in a place where they are able to contribute to the conversation around important causes. By creating a humorous, lighthearted video, the attention is not overtly placed on promoting a product and makes the campaign itself seem genuine. Some artists, like Beyoncé, just drop albums unexpectedly on us. Most artists though, have your typical rollout, with singles and press releases and well-timed television appearances. Not Eminem. Fans are speculating that the Detroit rapper has totally upended what it means to release a new album in this day and age with one of the most elaborate marketing schemes we’ve seen in a long time—and it all starts with one Instagram post and a not-so-inconspicuous billboard. 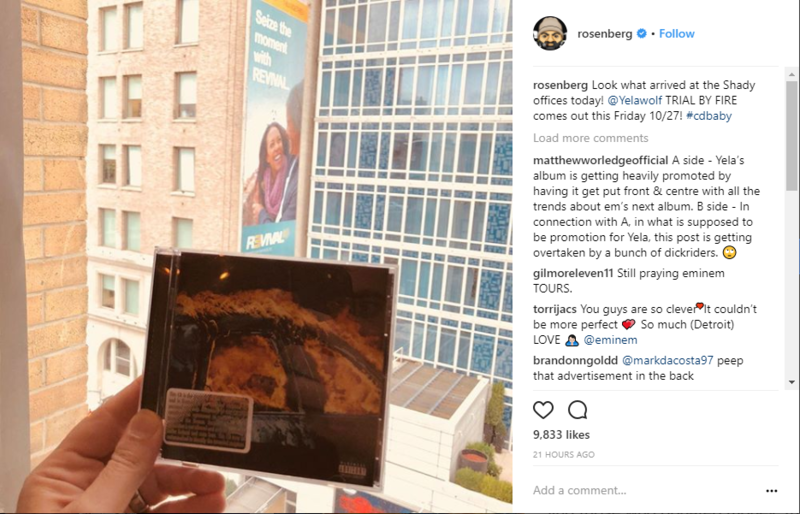 Here’s the deal: Eminem’s manager, Paul Rosenberg, posted a picture on Instagram celebrating Yelawolf’s album. That’s besides the point though; astute fans noticed the billboard on building in the distance had a backwards ‘E,’—a sure mark of Eminem. If the backwards ‘E’ in ‘REVIVAL’ didn’t catch your attention, then the giant “seize the moment” that references his 2002 track might. But if you still are skeptical and think this truly is a pharmaceutical site—keep scrolling through the site. But if this isn’t all a scheme, then you might be asking yourself what in the world is Atrox Rithimus? The drug REVIVAL is meant to treat it, but guess what—it doesn’t actually exist. With so many artists putting out new music, it can be hard to break through all the heavy promotion. This campaign gets fans involved and makes them feel like they played a part in promoting the new album. Campaigns that require a bit of investigating, almost like a “scavenger hunt”, tend to gain more traction within the social space than traditional ads. Google, Instagram and Netflix all have one thing in common: They are brands that have become so synonymous with the industries that they specialize in that they’ve become verbs. 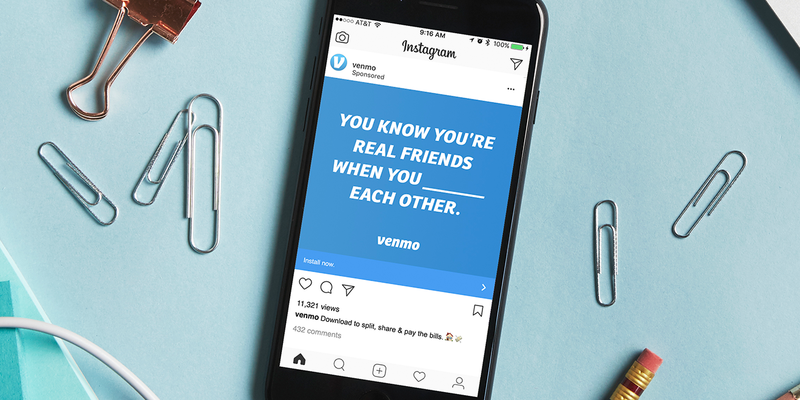 PayPal’s Venmo wants in on that space too and it’s launching a campaign called “Blank Me” today that puts a fun twist on its peer-to-peer payment services that lets people send money to each other. Each piece of creative features a sentence with a verb missing that leaves users to fill in the blank like a game of Mad Libs. Some of the lines are intentionally suggestive: There’s “Let’s not make it awkward, just ___ me,” and “If you ___ the wrong person tonight, you’ll regret it in the morning,” for example. The ads are appearing in bars, restaurants and college towns in markets like Chicago, Miami, Nashville and Dallas—all places where people may need to send money to their friends while out and about. The campaign also includes digital ad buys across Tinder, Spotify, Facebook and Twitter. By strategically placing their adds in college towns, bars and restaurants, they are not only advertising where people need to transfer money between friends but also where they can stir conversation about the advertisement. 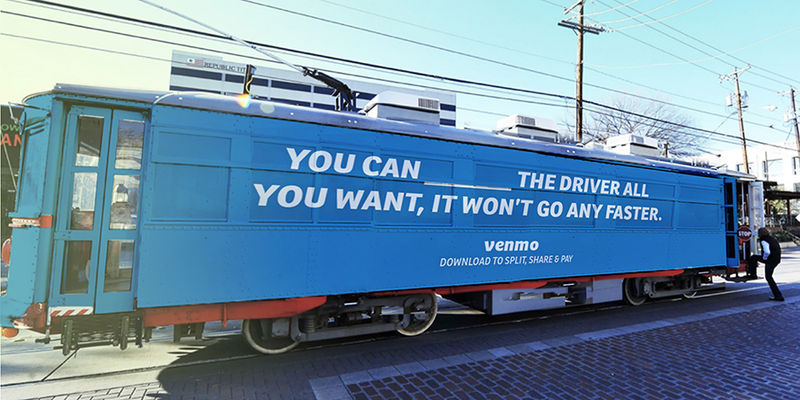 Venmo intentionally made the fill-in-the-blank open to interpretation, which encourages people to make the ad their own. By getting people involved and talking about these “Blank Me” ads they are also recalling the information. On Monday, Facebook CEO Mark Zuckerberg and Rachel Franklin—who leads the social network’s virtual reality work—livestreamed a 360-degree video from the top of a building on Facebook’s Menlo Park, Calif., campus to show the damage in Puerto Rico from the recent hurricanes. The two called the video a “magical tour” and used the company’s five-month-old Facebook Spaces VR app that turns users into cartoon characters. As Zuckerberg and Franklin talked, footage of the devastated area captured by NPR ran in the background. 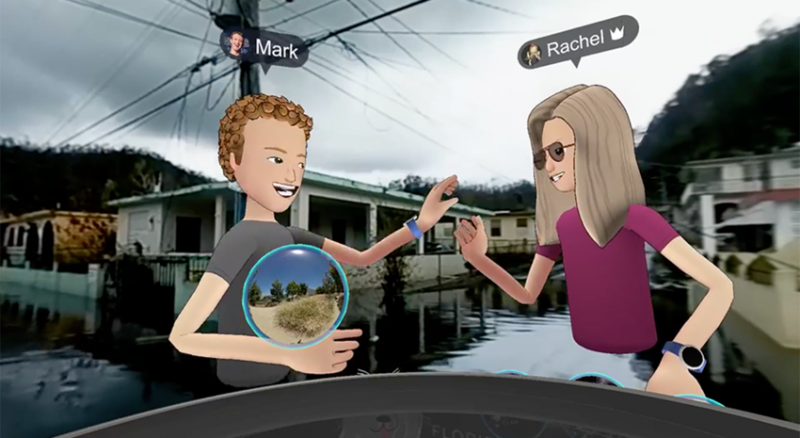 Immediate criticism on social media called Zuckerberg’s clip tone-deaf and accused him of “exploiting disaster” by promoting Facebook’s VR initiatives. Zuckerberg later apologized, saying that his intentions for using VR were not clear initially. 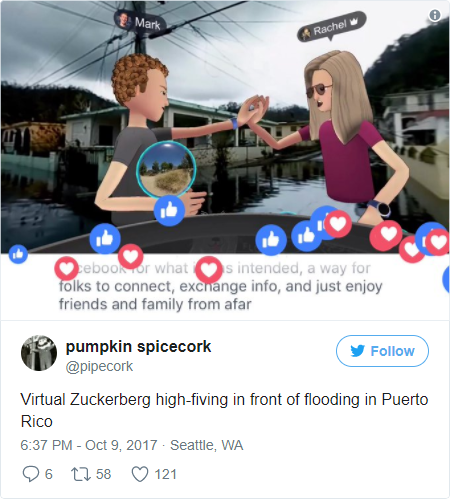 Facebook and Mark Zuckerberg’s use of VR to show the devestation in Puerto Rico came off as tone-deaf and self-serving. Although they were announcing a partnership with Red Cross, using it to plug their new VR capabilities made the partnership seem less empathetic and authentic. When natural disasters occur, brands need to be aware of the sensitivity of the situation and take into account the emotional reality those effected are facing. On Wednesday, Google unveiled the Pixel Buds, a $159 pair of wireless earbuds designed to work with its new Pixel 2 smartphones. The coolest part of the Pixel Buds is the ability to use them as a universal translator. It’s like something out of “Star Trek” — at its November launch, you’ll be able to use the Pixel Buds to have a conversation across 40 languages. It’s actually a feature of the existing Google Translate app. To get started, just load it up on your Pixel 2 phone. From there, choose the language you understand, and the language you need to translate. An introductory message pops up on the screen once you begin: It basically explains to the other person that you’re using an app, and how it works. The Pixel Buds use Google Translate which is an already popular and trusted translation platform, and add another level of accessibility. 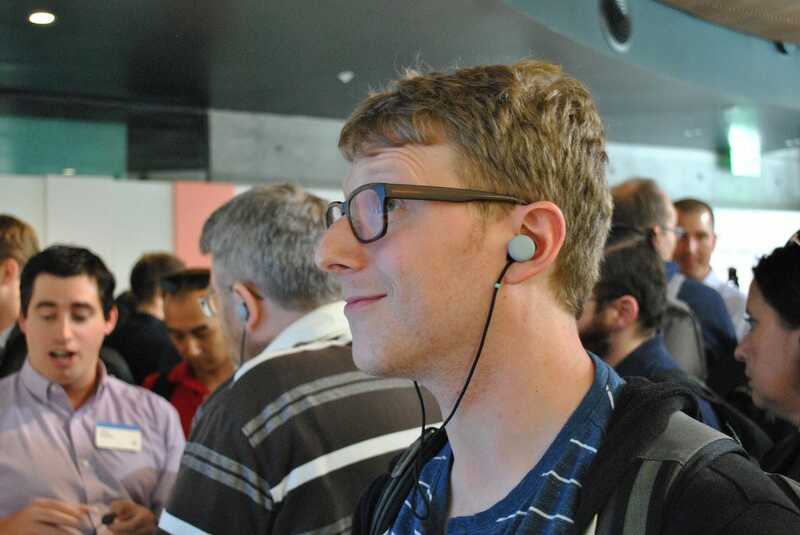 There are headphones with similar technology that already exist, however, they operate on a much smaller scale. The Pixel Buds offer a wide range of languages so it can be used across the world.